Kizi Garden world trip arrived now in UK. TLB Sound Express give us two techno tracks. Mixing elements of dub techno, melodic techno and a driving beat, these tracks are a projection of what TLB Sound Express are about. 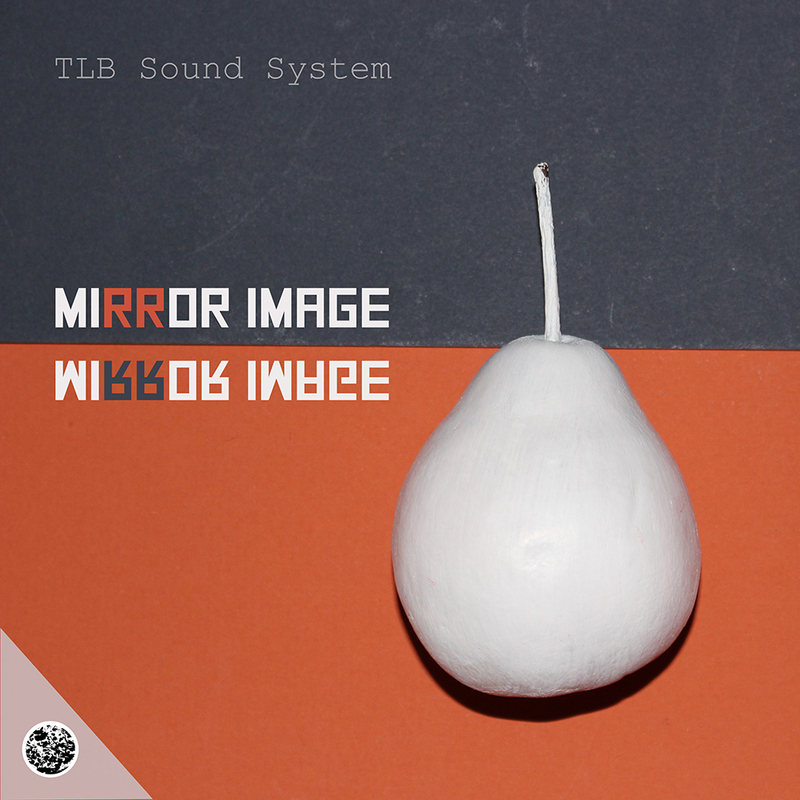 Soyez le premier à laisser votre avis sur “KZG005 – TLB Sound Express – Mirror Image” Annuler la réponse.